The Direçao Regional dos Serviços Florestais from the Azorean Government, has a project aiming to mass produce Macaronesia endemic plants to be used in restoration programs. 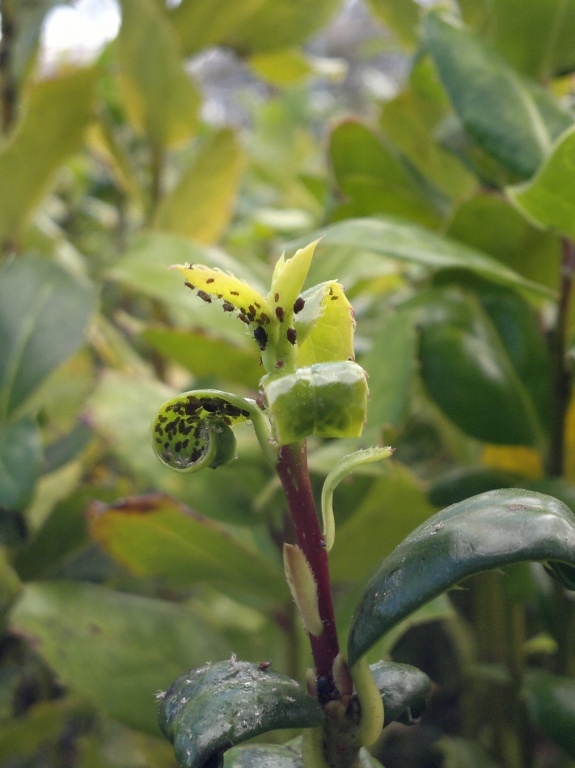 Recently several aphids’ species were recorded attacking several plant species and inflicting some important damages to these hosts. The project PICA; Projeto Investigação para combate a Afídeos em Viveiros Florestais, aim to perform a field survey in Furnas and Nordeste nurseries in order to identify the most important aphdis species and to select the better biological control agents, candidates to be used in programs in the management of the pest species. Direção Regional dos Recursos Florestais.